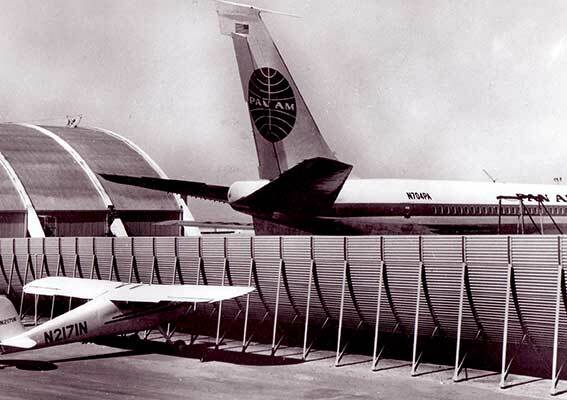 For over 60 years, BDI has been finding innovative solutions for the aviation industry. 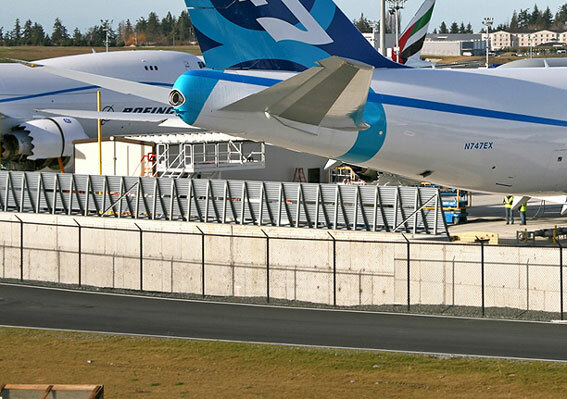 We have become a world leader in designing, manufacturing, delivering and installing Jet Blast Deflectors (JBDs), Ground Run-up Enclosures (GREs), and End Around Taxiway (EAT) Visual Screens. By focusing exclusively on jet blast and run-up noise, BDI has earned a reputation for its expertise, integrity, and long-term customer commitment. 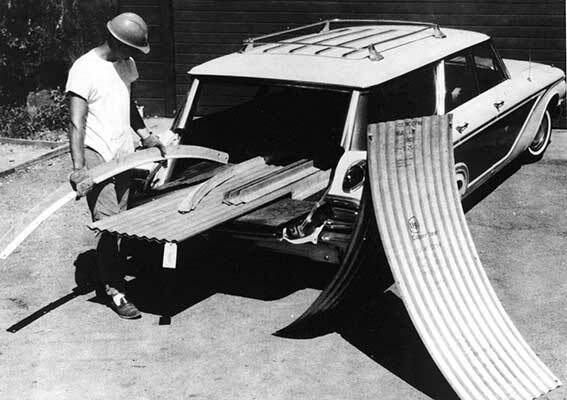 In 1957 Stanley Lynn loaded his homemade deflector prototype into the family station wagon and drove to El Segundo Airbase. The Lynnco model E became the U.S. military standard. The Blast Deflector Division of Lynn Engineering Co. was created in Los Gatos California. 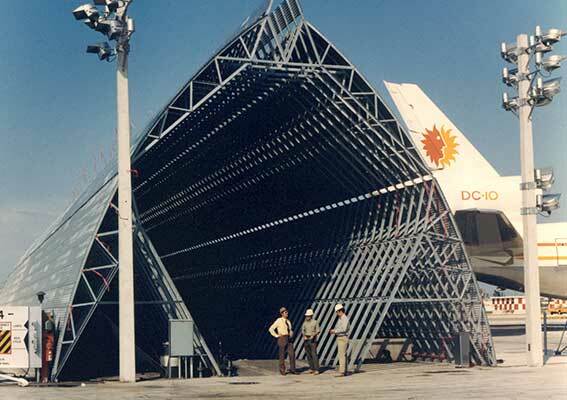 In the 1960s BDI began expanding into the commercial aviation market, providing jet blast solutions for aircraft maneuvering at taxi/breakaway power. Providing needed jet blast protection for roadways, building and parking areas around the airport. In the 1970s BDI continued to innovate its product and designs to accommodate new aircraft designs and more powerful engines in different configurations. During this time the company completed its first major projects outside North America. 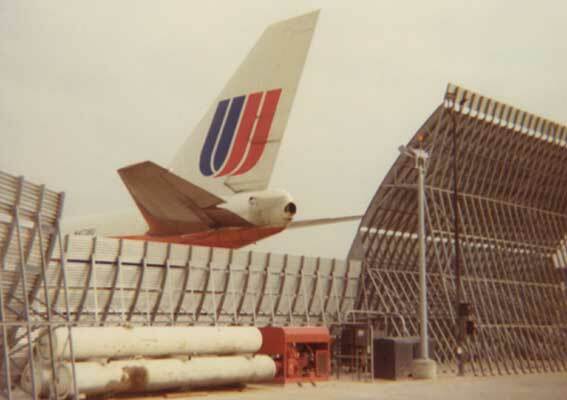 In the 1980s BDI continued providing effective solutions for jet blast protection. Designing deflectors for the full afterburner operations of the most cutting edge aircraft like the B-1B and F-18. In the 1990s BDI recognized a growing need for engine run-up noise mitigation technology that offered superior acoustic performance and aerodynamic stability for maximum usability in varying wind conditions. BDI designed and patented its Stabile Flow GRE technology and Noise Blotter acoustic panels. BDI continues to innovate its products and designs in order to offer the most advanced technological solutions for cutting edge aircraft such as the B747-8, B787, A380, A350. BDI brings along a new product line, the end around taxiway (EAT) visual screen. 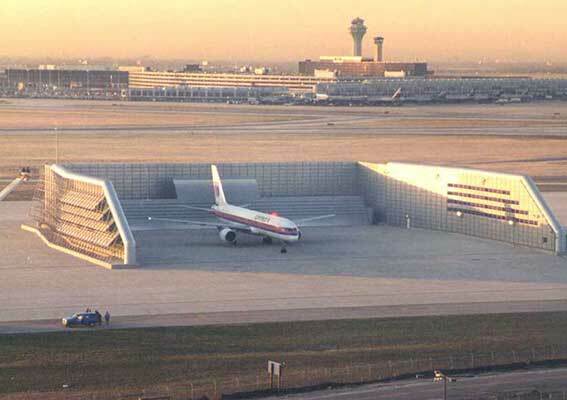 Designs for the Ground Run-up Enclosures expand into 4-sided structures with movable doors. BDI focuses on improvements to the current product line and adding safety and reliability to their products.